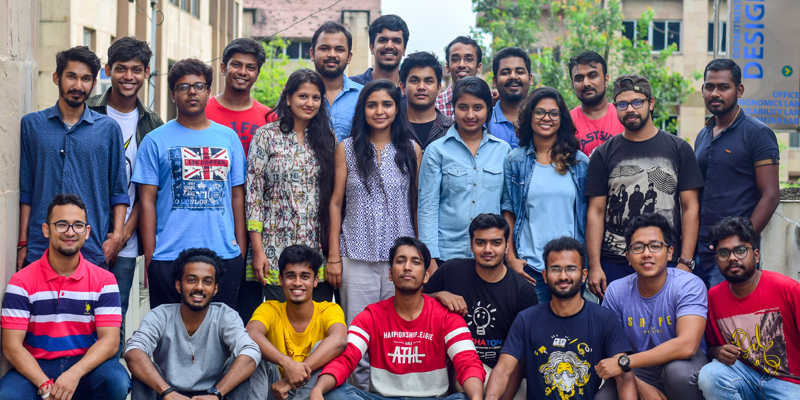 The Department of Design at IITG nurtures Innovators, Creators, Communicators and Inventors. It offers programs leading to B.Des, M.Des and PhD in the creative design discipline. Through the competitive undergraduate Common Entrance Examination of Design (uCEED) students are inducted for admission into the B.Des programme. The Department of Design (DoD) offers to its undergraduate students a B.Des degree upon completion of the course. The course itself is multidisciplinary in nature, and serves the purpose of exposing the students to various aspects of the design profession while simultaneously developing their capabilities and equipping them for their future careers. In addition to doing basic engineering courses, students enjoy a lot of freedom in choosing courses of their interest. The department provides the perfect platform for its bachelors to excel in disciplines like interaction design, human factors engineering, usability engineering, graphic design, industrial design and product design. The knowledge gained by the student over four years is reflected in his Bachelor's Thesis Project (BTP), a project done over the course of the final year. New curriculum provides students an opportunity to take minor courses in other engineering disciplines such as computer engineering, electronics engineering and more. cant and core- deep research. 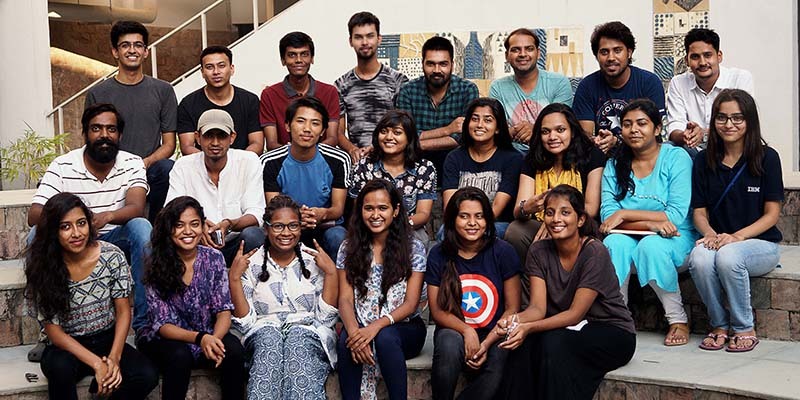 Department of Design offers PhD in design in multiple areas of design including Industrial Design , Product Design, Product Ergonomics, Cognitive Ergonomics, Visual Communication, Human Computer Interaction and Automobile Design. Application details for PhD in design can be found here.